It’s been said that it takes a village to help raise a child; I’m absolutely blessed and grateful to have these amazing souls in my village. All of these amazing women have supported me, and given their time, sweat and tears to help make a dream come true: empowering Women Who Ride. These women truly embody the spirit of what it means to lift one another up. I am forever grateful! Thank you. Vanessa is an incredibly talented and creative Graphics Designer. She is responsible for creating the Global Moto logos and branding, and bringing elegance and style to our brand. Vanessa is also an avid motorcyclist, and is a member of the Brit Iron Rebels and The Rainer Ravens. 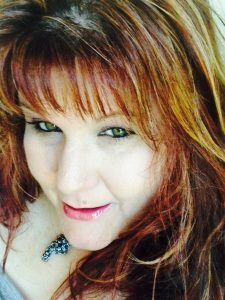 Nicole is an incredible talent, she is a writer and avid motorcyclist. She is responsible for helping us craft our mission statement, visions, and goals. She has taken to the road full-time to follow her dreams of motorcycle travel. 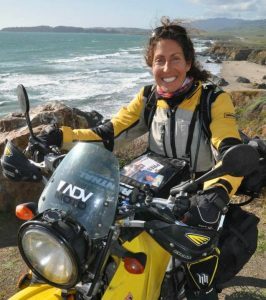 She is a true inspiration to many women and a huge light and our motorcycle community. Dionne HaroutunianWorld Renowned Artist and Business Owner. Dionne is an incredible support and friend, her contributions to GMA are immense and far-reaching. She has an incredible business mind and always offers support and laughter whenever needed. As a lifestyle motorcyclist, she’s currently traveling the world to fulfill her dream of world peace, one friendship at a time. 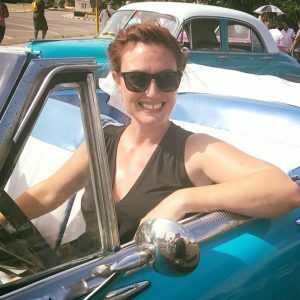 Jo has been involved with GMA from the beginning. 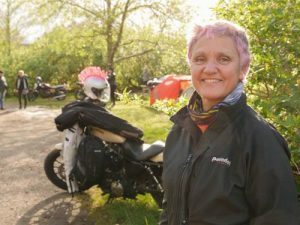 She and Ruth have collaborated and supported one another’s ideas and dreams to empower women in motorcycling. Jo is an incredible friend, wise beyond her years and an amazing tour guide and off-road instructor. 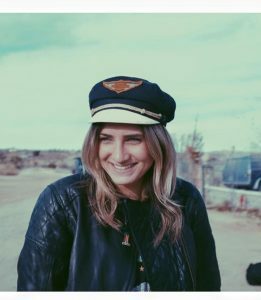 Lana’s work embodies women’s empowerment, she is the founder of Women’s Moto Exhibit and co-founder of The Dream Roll. Her endless dedication to supporting Women Who Ride and breaking stereotypes to support individuality is part of her legacy. She’s the event photographer for FTTR 17. Kristine’s contribution, support and hard work has been instrumental in the success of GMA and Fock to the Rock 2017. Her organizational skills and ability to multitask was impressive and much appreciated. She spent endless hours supporting whatever tasks need to be done to help make FTTR 17 a huge success! Julie is responsible for the incredible design of the ‘Flock to the Rock 2017’ logo. 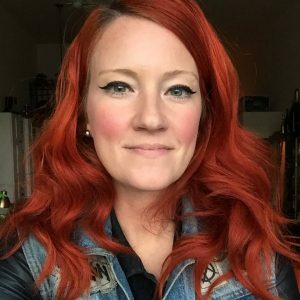 She’s an incredible graphics designer, artist, metal worker, avid motorcyclist and is the co-organizer for the Rainier Ravens. 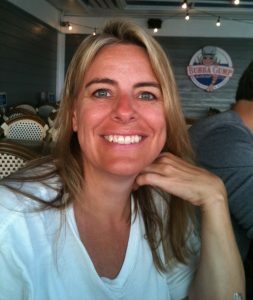 Julie spends countless hours organizing, contributing to, and supporting many different organizations in Seattle area. Karla’s support is invaluable and very appreciated. 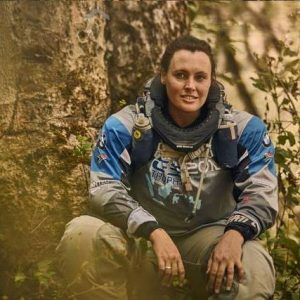 Her extensive background in project management proved to be extremely helpful and supported us in laying the foundation to launch Global Moto Adventures. Her organizational skills, ability to keep Ruth on task and to schedule, was amazing. 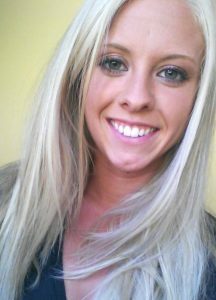 We are excited to introduce you to our Web Master, Sarah! 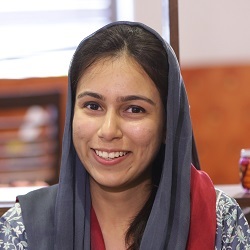 She currently lives in Lahore, Pakistan and has created and managed the Global Moto ADV website along with her fantastic development team. She is also known as Hero Microsoft Student Partner from Middle East and Africa Region. Lindsey’s contributions are immense. She’s an incredible administrative assistant and helped with the initial outreach, research and development of some of the content contained in our website and behind the scenes.